Model Kim Woohyun can do both! While there are always rumors of other bullies around, never forget the GOAT bully IU, who even bullies her own producer. Taeyeon meanwhile is just hilariously relentless in mocking Tiffany‘s manner of speaking in English. After laying waste to her own AKB48 team, Honda Hitomi is showing herself to IZ*ONE as well. hiichan: where the heck do i look cute? yena: no, no, you look totally cute! If fans are gonna propose marriage to Jennie, they better bring a ring. Yoohyeon hates men respects all people equally. MC: Height, the look, not matter? YH: Yes. that's not matter. MC: Fans you hear that? YH likes hard-working men. YH: Hard-working "PEOPLE", all kinds of "PEOPLE". SuA moaning and moaning, which definitely could not give the wrong impression. 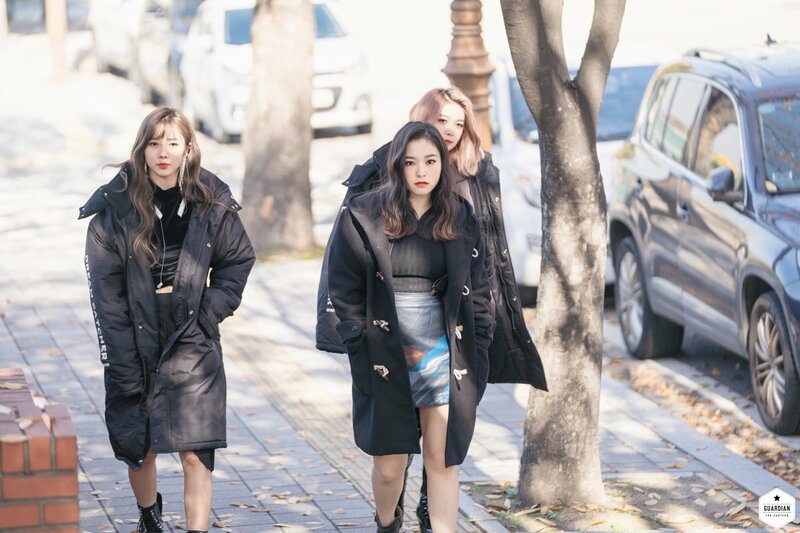 Gahyeon is a mob boss now. 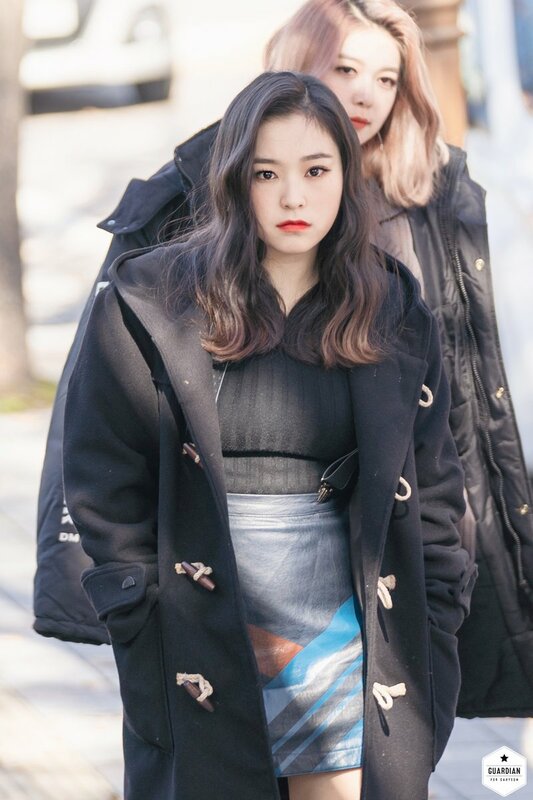 Siyeon is a goth queen. Ellin is in a bikini only cause she wants to show us the pool, you perverted fucks. Ikuta Erika of Nogizaka46 is attractive. Dunno where this pic of Sana in a tube top was hiding but I’m glad I found it. 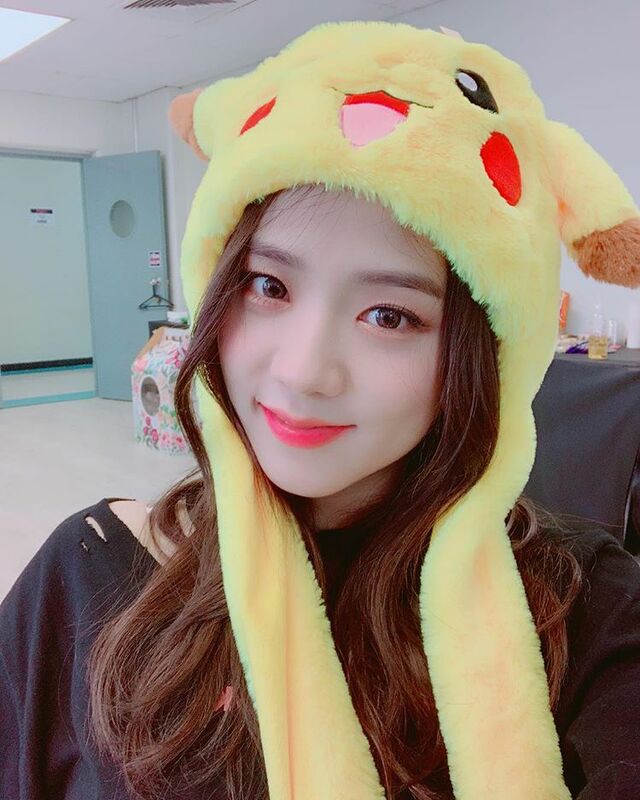 Jisoo makes wearing Pikachu’s skin cute.